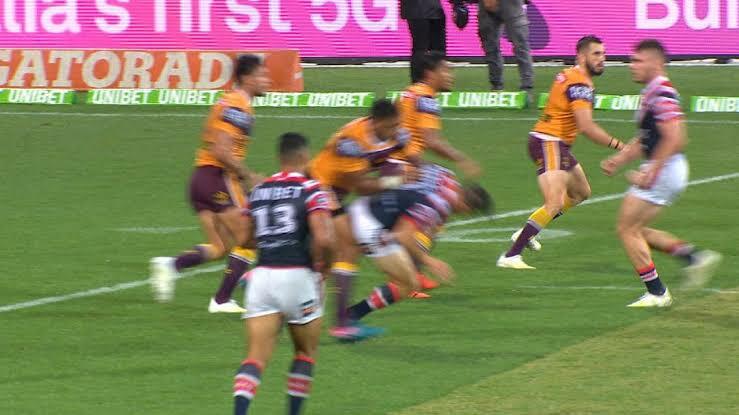 Wests Tigers half Josh Reynolds has slammed Brisbane wrecking ball for his late shot on Sydney playmaker Cooper Cronk which led to Pangai receiving a two week ban. “There’s not one tough thing about hitting someone when they’re not looking,” Reynolds told Macquarie Sports Radio. “You’re big, you’re tough, you’re strong and you’ll have chances to show that but targeting someone that’s twenty kilograms less weight, it’s not tough. “At the Tigers we’re all about pressuring them but there’s definitely a line. Reynolds and Wests Tigers face Pangai’s Broncos this Thursday night.